After spending the 2017 season with the Jets before journeying the NFC South with the Buccaneers and Panthers in 2018, kicker Chandler Catanzaro is looking forward to being back in the green and white. Two years ago, Catanzaro excelled while converting on 83.3% of his field goals and also nailing all his 29 extra-point attempts. 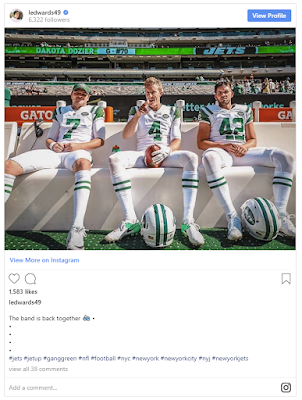 He had some notable kicks along the way including his 57-yarder against the Browns, which set a franchise record for longest make, and a 41-yarder at home that lifted the Jets to an overtime win against the Jags. But aside from the records and stats, Catanzaro also is thankful for the opportunity to rejoin many familiar faces in the special teams meeting room. The 6’3” 200-pound kicker isn’t the only one excited that he’s returning. 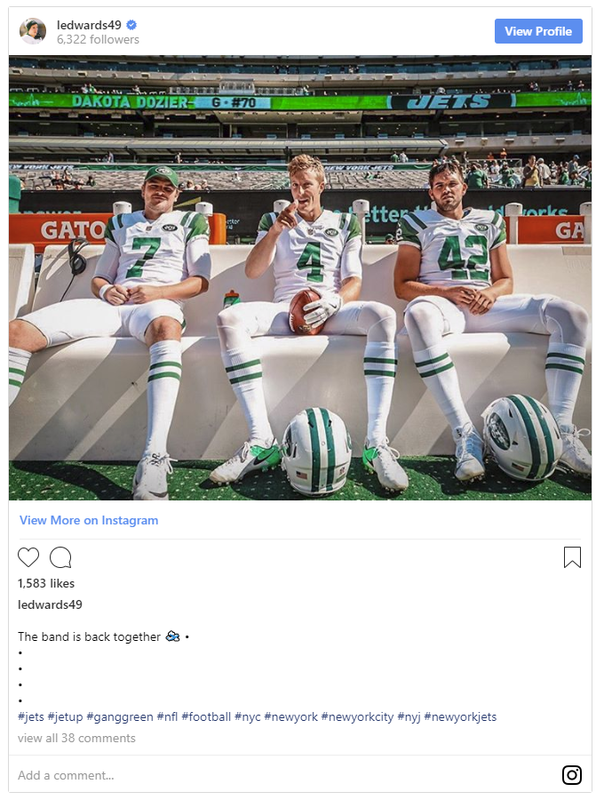 Edwards, who attended Catanzaro’s wedding with Hennessy last March, took to social media to express his enthusiasm after his friend’s re-signing. Catanzaro is set to join a special teams unit that ranked No. 1 in 2018, according to Rick Gosselin. 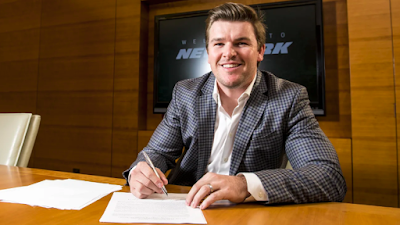 After Boyer took over in 2016, the Jets climbed the ranks all the way from nearly dead last (ranked 31st in 2015) to first overall in just a three-year span. Although he wasn’t seen last season, The Cat Man is back and ready to bleed green again.